Alexa integration for NetPlay and IrUSB is now available! After setting up your NetPlay or IrUSB devices and creating a NetPlay Cloud account, just enable the "NetPlay" skill and then say "Alexa, discover devices". NetPlay Cloud is a free service for personal use. 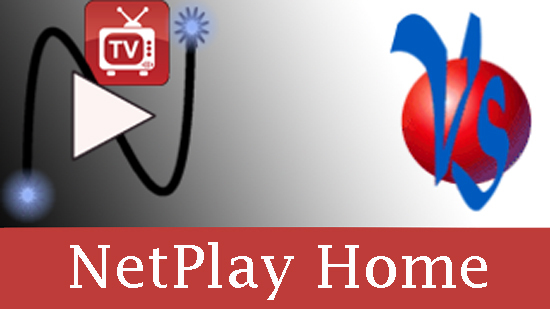 Please see our NetPlay Cloud Customer Agreement for more details. NetPlay Cloud support is a supported by NetPlay Pro, NetPlay Home, and IrUSB. Why wait, order NetPlay today!